Arizona currently operates one 1115 demonstration waiver and serves all children with disabilities through this program. View Arizona's Health Care Cost Containment System Page. 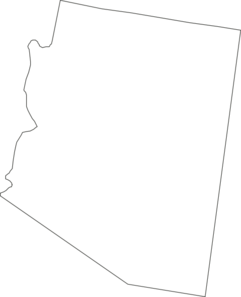 Because Arizona operates its program through a demonstration waiver, some federal rules are waived. Income Waiver: If a child qualifies based on disability, eligibility is based on the child's income only. Description: The following services are available: attendant care, day treatment and training, employment services and supports, habilitation, home health aide, home modifications, home nursing, housekeeping, medical services, respiratory therapy, therapies, and transportation. Online State Information: Assistance can be found at the Division of Developmental Disabilities. How to Apply: Go to AHCCCS to begin the application process. Waiting List: There may be waiting lists for some services.